Stale claims are not to be adjudicated unless non-interference would cause grave injustice. A writ court while deciding a writ petition is required to remain alive to the nature of the claim and the unexplained delay on the part of the writ petitioner. 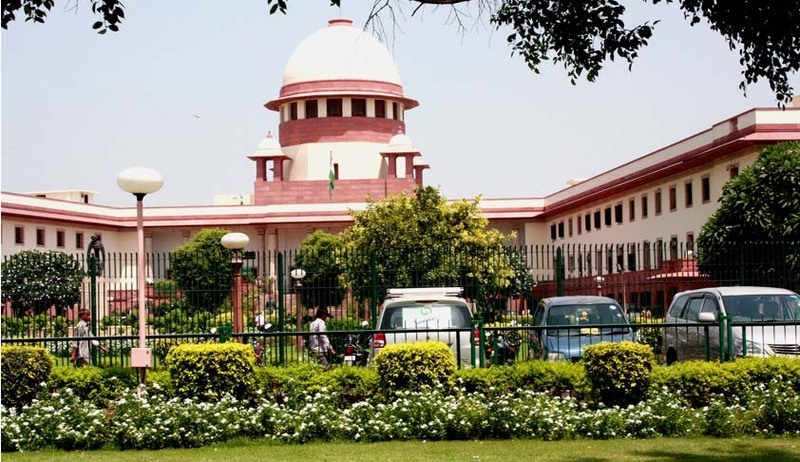 The Supreme Court of India has held that Stale claims are not to be adjudicated unless non-interference would cause grave injustice. A Bench of Justices Dipak Misra and Prafulla C. Pant, allowed the appeal filed by State of Jammu and Kashmir against the High Court judgment. The court noted the fact that the respondent, (petitioner before High Court) was dismissed from service on September, 1999, and he preferred the writ petition in February, 2006, after a lapse of almost five and a half years. It also observed that the averments in the writ petition were absolutely silent and nothing had been spelt out why the delay had occurred. A writ court while deciding a writ petition is required to remain alive to the nature of the claim and the unexplained delay on the part of the writ petitioner, the Court said. It also added that Stale claims are not to be adjudicated unless non-interference would cause grave injustice. Regarding the case in hand, the court remarked “It deserved to be thrown overboard at the very threshold, for the writ petitioner had accepted the order of dismissal for half a decade and cultivated the feeling that he could freeze time and forever remain in the realm of constant present”.